Here at Jersey Dream Design Center, home renovation services represent one of the most important areas of our business. From bathroom to house raising, our experienced team of home renovation contractors works closely with Dreams Homes to bring the service and results you need for whatever renovation project you’re planning throughout Monmouth and Ocean County. From the moment you walk through our door to the final touches on your renovations, our unwavering commitment to quality means that we will consistently exceed your expectations. 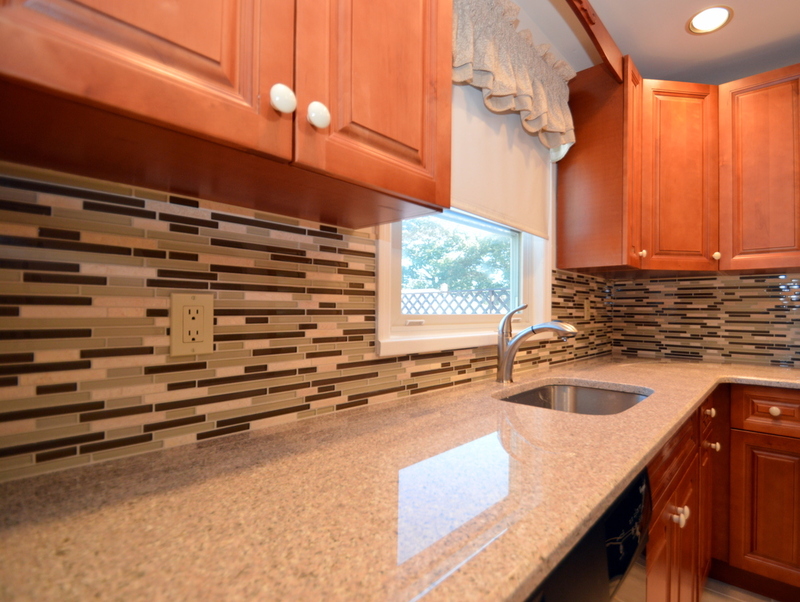 Kitchen renovations in NJ remain one of the most popular changes a homeowner can make. Proudly serving the Jersey Shore, our projects span Monmouth and Ocean County. Renovating your kitchen yields a variety of excellent benefits within your home. It allows you to modernize your installations and have a more functional setup. You can even open up your kitchen to allow for a more welcoming atmosphere. Best of all, a kitchen renovation in NJ adds tremendous value to your home’s worth. Let Jersey Dream Design Center and our partner, Dream homes be the home renovation leaders that handle your needs for a kitchen renovation in NJ. During your free, no obligation consultation, we’ll discuss your overall goals as well as your budget. From there, we’ll develop a customized solution to get the kitchen of your dreams – quickly and professionally installed. Bathroom renovations in NJ are another great way to improve your home’s appearance and value. Our team of home renovation contractors and acquired partners in NJ will work to understand all your goals and expectations during your consultation. We’ll develop a wonderfully distinct bathroom renovation solution for your home at the Jersey Shore that fits your style – and your budget. Here at Jersey Dream Design Center, we bring decades of experience in bathroom renovations throughout Monmouth and Ocean County. From initial planning and design to installation, we’ll handle everything so you won’t have to worry. For us, there’s no project that is too big or small to handle. After Hurricane Sandy, many changes were made to help protect homes at the Jersey Shore against the threat of floods. 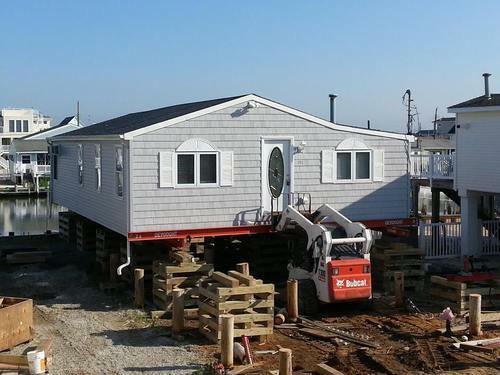 For many people, this has meant changing their home’s elevation by raising their house in NJ to ensure compliance with A Zone or V Zone flood plains and FEMA regulations. We remove all the stress of a house raising in NJ project by assisting with your project from start-to-finish. Our home renovation contractors in NJ understand all the precise requirements to get your home up to code and expertly elevated to remove the ongoing risk of flood damage. Our state of the art conceptualization system shows you exactly how your home will look after a house raising in NJ. That way, you can have a full understanding of what to expect before we even get started. Whether you need a comprehensive restoration or a targeted renovation, Jersey Dream Design Center is here to help. Since 1986, we’ve helped countless customers with the renovations they need to get their dream home. With a fast, courteous staff and award-winning quality in our service, why wait another minute to get your renovation projects underway? Contact us today at 732-375-1809 for a free, no-pressure consultation. Whether you need a house raising or a new bathroom (or anything in between), we'll show you how quality and professionalism come together to bring you outstanding service – and truly exceptional results. Looking for a top tier home renovations?